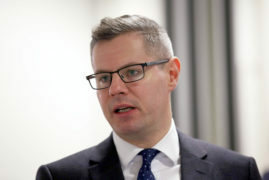 Rural commuters in the north and north east will be “penalised” by Derek Mackay’s workplace car-parking charge, it was claimed yesterday. Opposition politicians said the controversial levy would cut hundreds of pounds from family budgets in areas where many people are forced to drive to work in Aberdeen and Inverness. Giving councils the power to tax people to park at their workplace was a key part of Finance Secretary Mr Mackay’s budget deal with the Greens, which was passed by the Scottish Parliament this week. 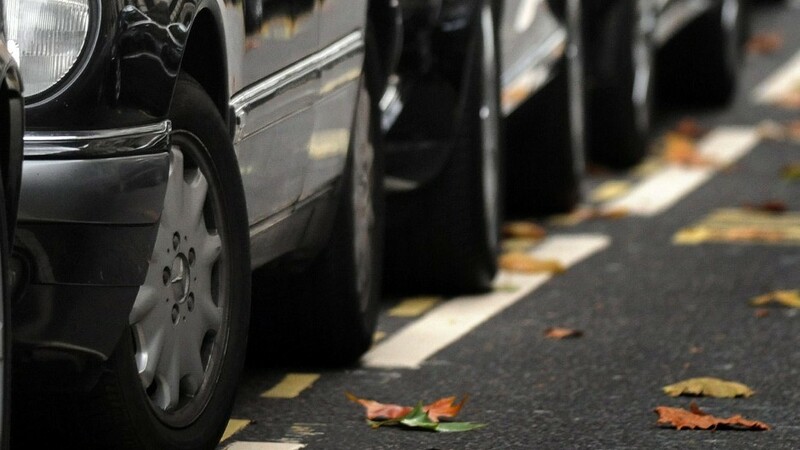 Details of the scheme have yet to be worked out, but a similar initiative has been launched in Nottingham where commuters are charged £415 each year per parking space. The finance secretary’s tax-raising budget also gave local authorities the ability to raise council tax by 4.78%, an increase on the previous figure of 3%. The budget also confirmed income tax rises for higher earners relative to the rest of the UK. In Scotland an individual on £50,000 per year will pay £1,500 more than someone on the equivalent salary south of the border. 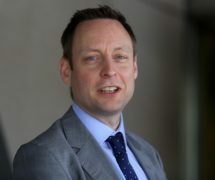 Conservative North East MSP Liam Kerr said the parking tax plans would have a particular effect in areas which lack the public transport infrastructure of the central belt. He said: “Many commuters in rural areas across Aberdeenshire, Moray and the Highlands have little option but to drive to work. “Drivers from places like Banff, Alford and Portlethen – not to mention smaller villages – routinely take their cars to work in Aberdeen. “They would be penalised by this policy that is yet another tax grab from the SNP. This would have a huge impact on family budgets that are already squeezed. Mr Mackay said people parking at hospitals would be exempt from the charges. Yesterday the Tories said teachers should also be excluded. Last night, Aberdeen City co-leader Jenny Laing said the levy would be considered by the council. He added: “When you are facing a deficit of the level we are facing of £40 million to £50m, you have to explore all avenues and this is something we will need to give consideration to. Highland Council and Moray Council are to consider the proposal. A Scottish Government spokeswoman said: “Plans to give powers to councils to introduce a Workplace Parking Levy, as already allowed in England, will come forward via an agreed Green Party amendment to the Transport (Scotland) Bill.